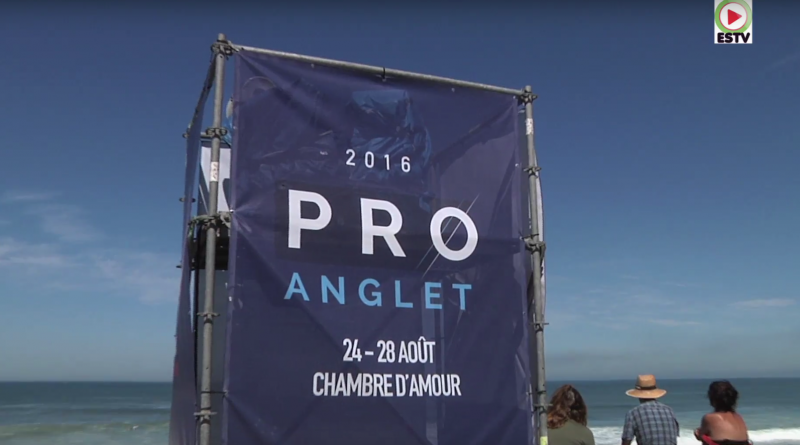 The second edition of the Pro Anglet . 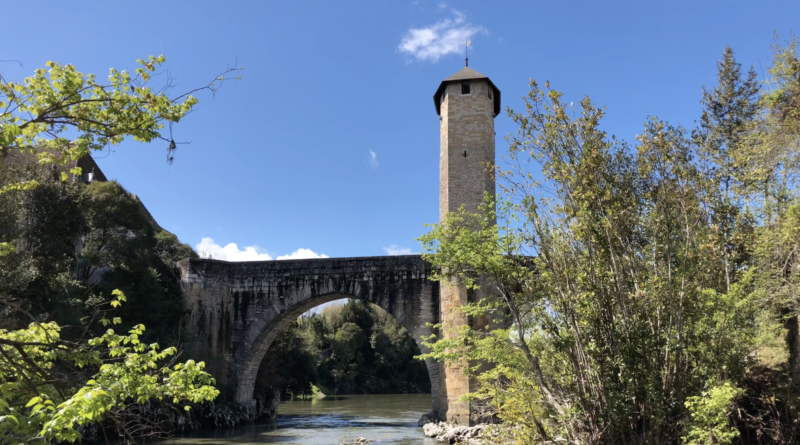 Qualifying Series top surfers who have just completed their previous event in Lacanau, have now flocked to the Basque coastal town of Anglet and prepare to reignite the fierce battles for the precious ranking points and prize money on offer. 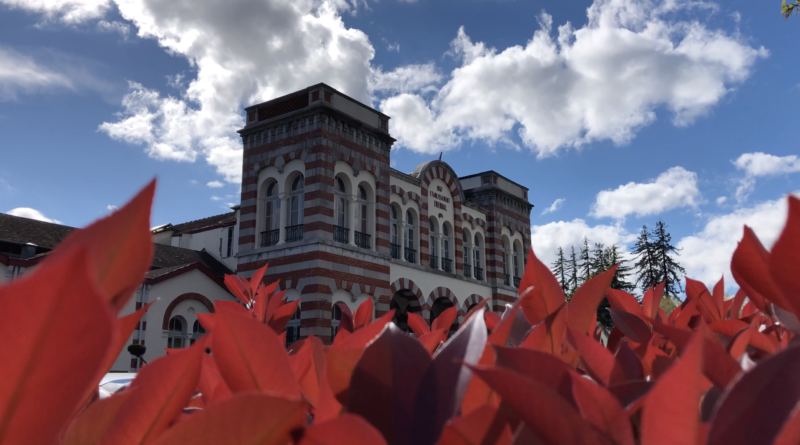 The Venue: Anglet is first and foremost a capital of the watersports culture with a collection of internationally renowned spots for surfing and bodyboarding. 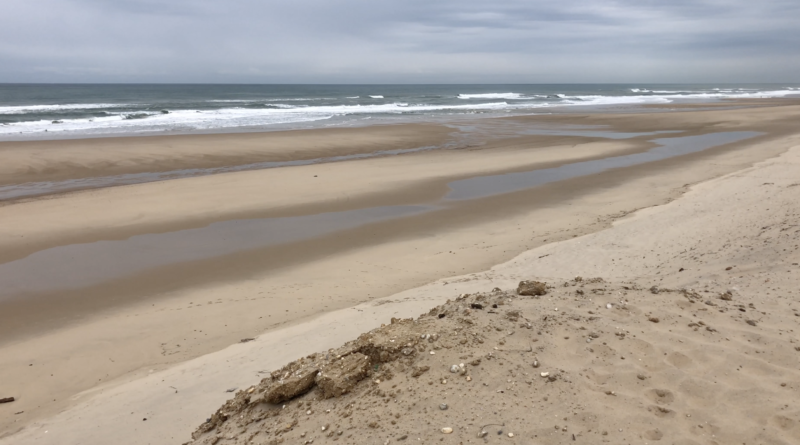 With its 4.5km-beaches, Anglet marks the end of the « Landes » sandy beaches and the beginning of the Atlantic Pyrenees rocky coast. This natural landscape is visited by different kind of people: sun lovers to fishermen, and obviously surfers, Anglet is well known throughout the world for its waves ! Surfing first appeared in Anglet and on the Basque Coast in the 50’s. 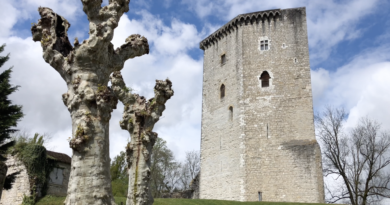 In 68, the first World Championships in Europe were held at La Barre which was a classic wave at the time. With its 3 miles of sandy beaches and 11 of the 30 spots of the Basque Coast, Anglet has proclaimed itself to the world as a unique surfing destination. Joining the field of international competitors this year will be two of the most promising European talents, Titouan Boyer (MAF), 18, and Ariane Ochoa (EUK), 18, who both won a wildcard spot as they claimed victory in the Junior Pro Biscarrosse earlier this spring. Last year’s event local hero and Anglet lifeguard Julien Thouron (FRA), 24, will also be back competing on home turf alongside young up-and-comer Juliette Lacome (FRA), 13, as the local council’s wildcards and finally Jorgann Couzinet (REU), 22, will round up the guest list as the current European N°2 won the Anglet Surf de Nuit last Friday and a wildcard slot as well. 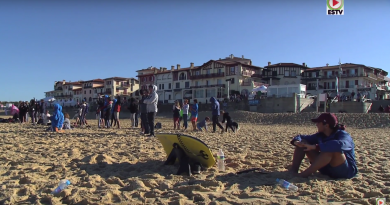 To complement the main QS event surfing show, the city of Anglet has programmed a whole week of side-activities for the holiday crowds to soak in the surf vibe. The official opening party of the Pro Anglet will launch festivities Tuesday night at the Vent d’Ouest cafe. Wednesday, ‘The Old Treez’ will bring their musical act to the competition site podium at 9:30pm. 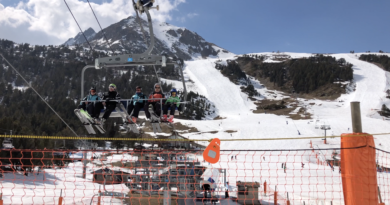 Thursday, Hollywood blockbuster ‘Point Break 2′ will be shown on a large outdoor screen at Les Jardins de la Grotte, and finally Saturday, the whole Chambre d’Amour area will be celebrating with fireworks at 11pm and a party at the ‘On a marché sur Pampelune’ restaurant and bar. 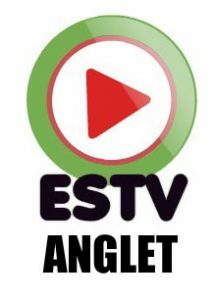 Event officials are inviting local authorities representatives and all medias to the official press launch of the Pro Anglet tomorrow Tuesday August 23, at 6PM at the Vent d’Ouest Cafe. Defending event champion and local surfer Pauline Ado (FRA), 25, will be present alongside Boyer and Ochoa, to share their excitement about the event coming up. A large low pressure system stalling to the west of Ireland delivers two pulses of swell in the small to mid sized range with mostly good local winds and hot weather before a weekend of fading swell and possibly onshore breezes.